Taxi driver Min-Woo (Kim Sang-Kyung) lives in Gwangju and watches over his younger brother Jin-Woo (Lee Joon-Gi) like a father. Min-Woo is also in love with a nurse named Shin-Ae (Lee Yo-Won) who attends the same church as younger brother Jin-Woo. Shina-Ae's father is retired military commander Heung-Soo (Ahn Sung-Ki). 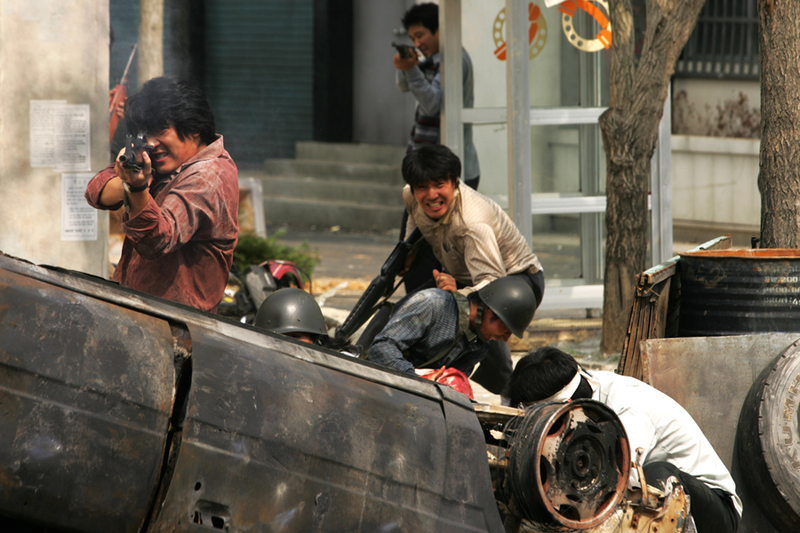 When Min-Woo drives near Chonnam National University he witnesses first hand the chaos and violence that is erupting in Gwangju. He quickly drives home and instructs his younger brother Jin-Woo to not take part in the student uprising. 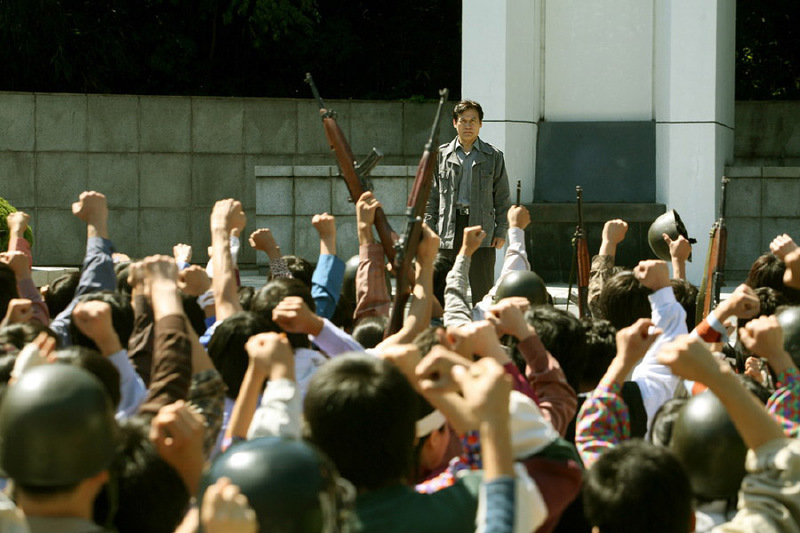 When one of the Jin-Woo's classmates is killed by the military, Jin-Woo leads his classmates out into the streets to protest. 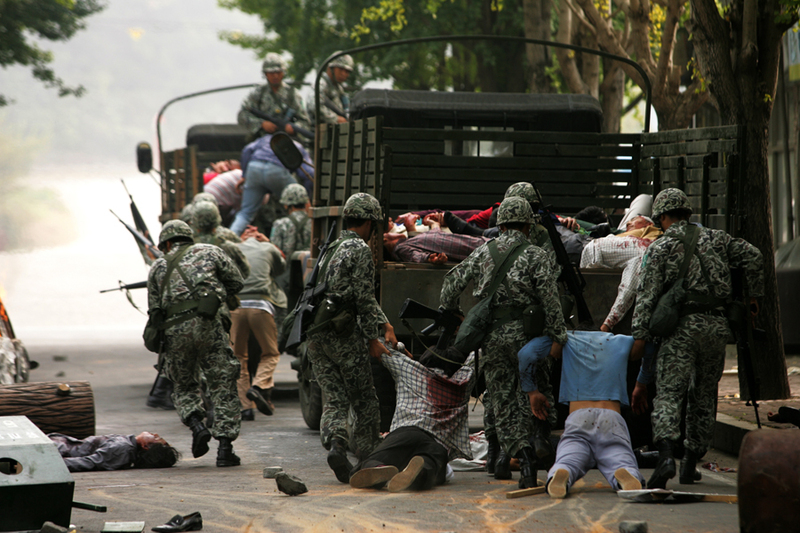 Enraged citizens begin to take arms from nearby armories and police stations. 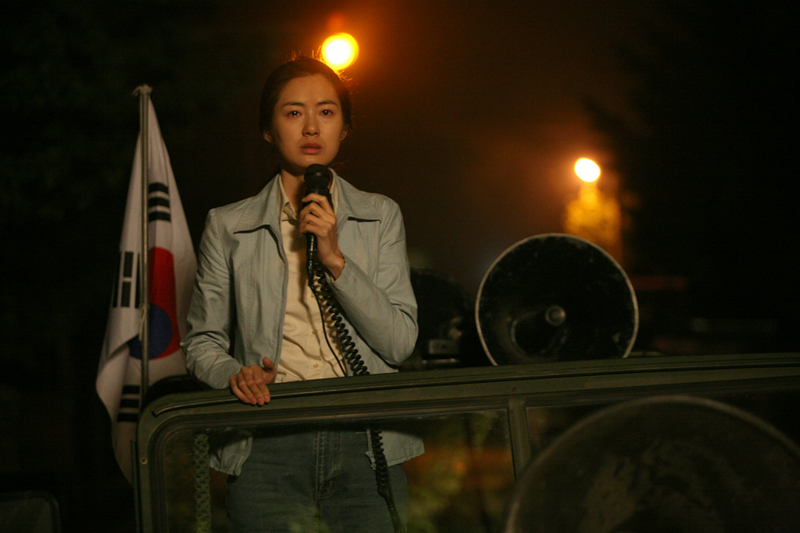 The main characters in "May 18" are fictional, but the movie is based on the real life Gwangju Uprising that took place in Gwangju during May, 1980. Filming took place over 12 acres at the High-tech Science Industrial Park in northern Gwangju. Over 600 extras were used for the protest scenes. Ann Mar 11 2018 11:18 am Mr.Don..so heartbreaking story..have u been to korea after that?? Rosa rossa Dec 10 2014 5:36 pm @Mr.Don Hello Mr. Don, thank you so much for sharing your story, I'd love to read the book you wrote. Would it be possible for you to tell me its title if it was published? I wish you a pleasant day. FU Jun 28 2014 4:47 am Very grave and honest film about real events.